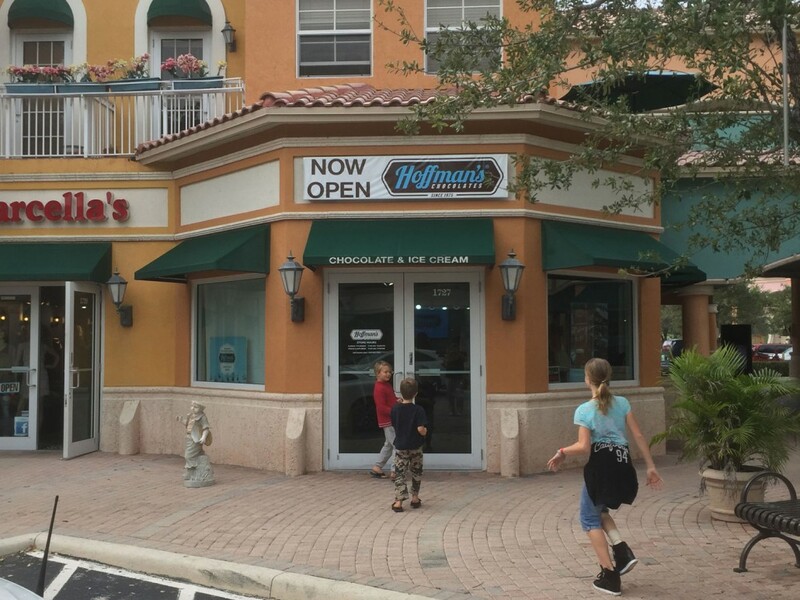 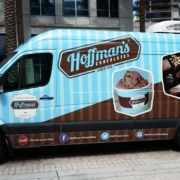 Greenacres-based Hoffman’s Chocolates has opened its ninth retail location. 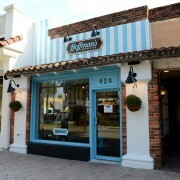 The new store — in the Weston Town Center, 1727 Main St., Weston — is 1,000 square feet and has eight employees, the company said in a news release. 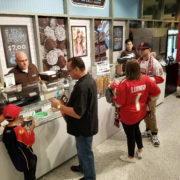 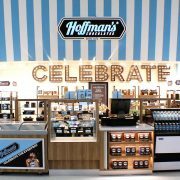 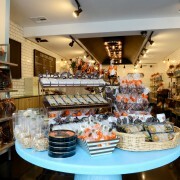 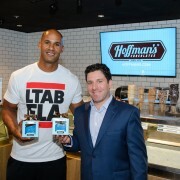 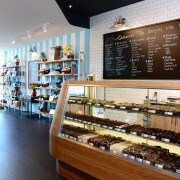 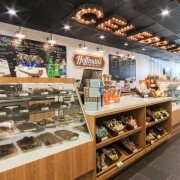 Included in the Weston store is an ice cream counter serving 32 flavors, in addition to Hoffman’s Chocolates’ selection of more than 70 types of treats.